Positioned on the southern tip of the Kii Peninsula, the Kumano area may be humble in terms of population, but it’s definitely not lacking in scenic diversity. You’ll find Kumano City in the south of Mie Prefecture, while most of Kumano’s attractions are located outside the city center. 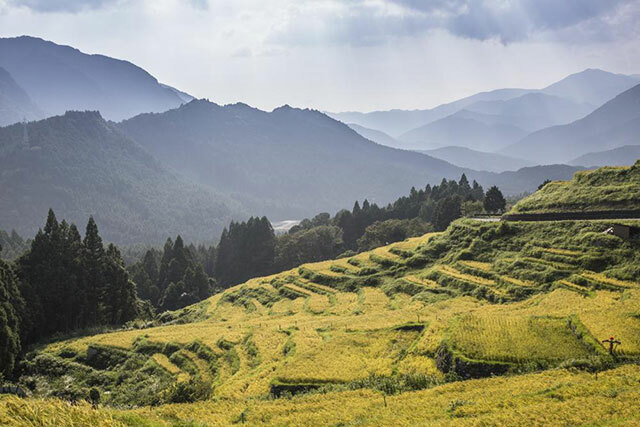 Spiritual pilgrimage paths, lush rows of terraced rice fields, towering mountain gorges, and volcano crafted trails, there are endless adventures to be had in and around Kumano city. Terraced into the mountains west of Kumano City is where you’ll find Maruyama Senmaida, one of Japan’s most beautiful terraced rice fields. Crafted over 400 years ago it’s a long-living example of the city’s unwavering dedication to their agricultural legacy. The name ‘senmaida’ translates to ‘1,000 rice paddies’ - a reference to the area’s over 1,300 paddies that crawl along the rolling hillside. The sizes of the fields vary, with the narrowest spanning just a meter wide. Because of the huge variation in size, the steep incline of the terraces, and the irregular shapes of the paddies, the fields must be painstakingly maintained by hand. 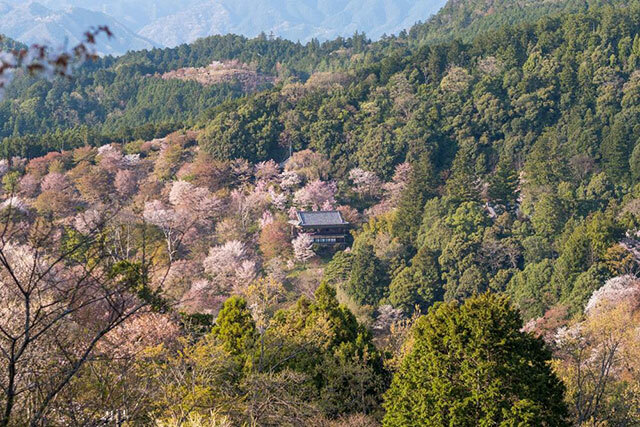 A walk along the Iseji Route of the Kumano Kodo Pilgrimage to Kumano Hongu-Taisha Shrine offers an excellent vantage point for admiring the area in all its glory. With its staggeringly high jagged cliff faces which at an almost 90-degree incline into the flowing Kumano River, Dorokyo Gorge is a stretch of untamed, rugged beauty. Part of Yoshino Kumano National Park, the gorge is typically known for its deep, clear, blue water, however, it’s worth noting that in the typhoon season it may be a little murkier. That said, it’s still a breathtaking scene. Spanning a total of 31kms, it’s home to plenty of attractions for both thrill seekers and more laidback visitors. Sign up for a scenic boat tour, tear through the ravine on a speedboat at eye-watering speeds, or if you’d prefer to remain stationary, admire the panoramic view of the otherworldly natural landscape from Yamabiko Bridge. Winding through the mountains of Kii Peninsula, the Kumano Kodo is a network of well-trodden, and historic trails, which were once the pilgrimage route for Buddhist monks. It’s one of just two pilgrimage routes awarded world heritage status by UNESCO (Santiago de Compostela in Spain and France the other). 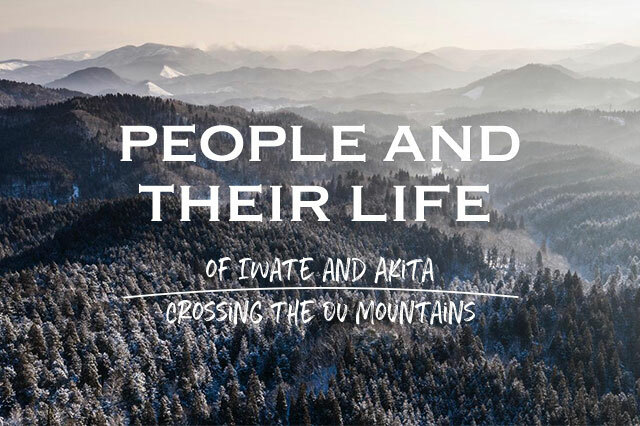 The trail cuts through the Kii Peninsula’s densely forested landscape connecting to the area’s most significant sacred sites, including the three Kumano shrines: Hongu Taisha, Hayatama Taisha, and Nachi Taisha. There is no one way to explore the Kumano Kodo, but one of the most popular routes is the Nakahechi Route (also known as The Imperial Route to Kumano). 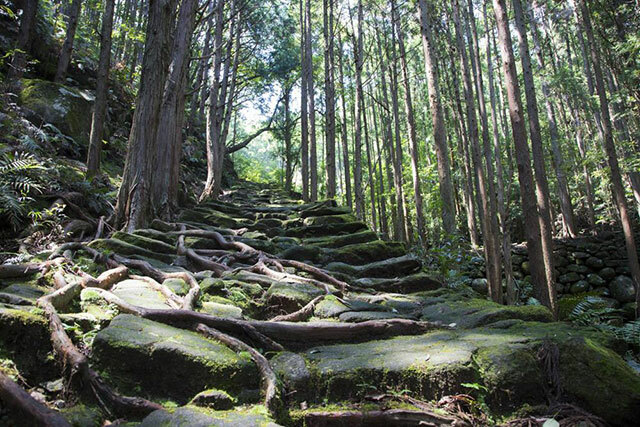 This path has been used since the 10th century and leads visitors to the aforementioned three grand shrines of Kumano. 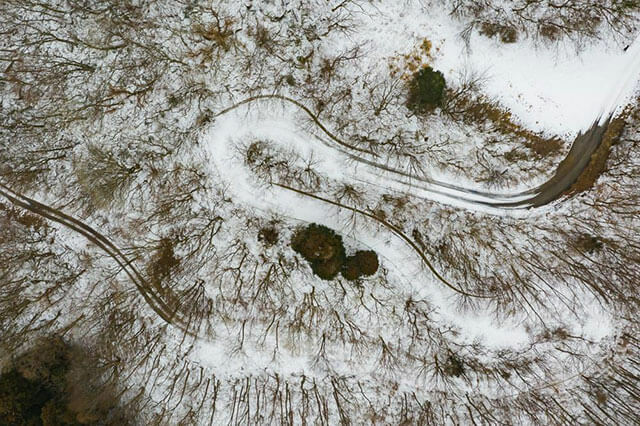 For gravity-defying, hellish beauty, be sure to take a stroll around Onigajo, aka ‘Demon's Castle’ or ‘Castle of the Ogre’. If you take the Kumano Kodo Pilgrimage Route, make a short detour to explore this naturally-formed promenade, just head over the Matsumoto-toge Pass. Formed from soft, windswept volcanic stone, according to legend this barren landscape was once the home to the area’s fearsome ‘oni’ (demons) and some say pirates too. Exploring the area up close is worthwhile; however, if you want a more comprehensive view of the area you can also sign up for an Onigajo viewing boat tour.